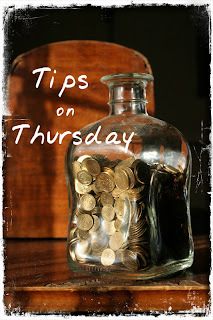 In my Armchair BEA edition of Tips on Thursday, I mentioned several ways bloggers can make a little money from blogging. However, I left out a method with rapidly growing popularity amongst authors, publishers, and bloggers - Blog Tours. When I worked for the publishing house, one of my main duties was organizing virtual tours. I can tell you from experience that tours can be an organizational nightmare. However, I learned a few tricks that helped keep my sanity through organizing and running 2 - 3 tours simultaneously. For those who are not familiar with blog/virtual tours, think about traditional book tours that travel from city to city. Now, imagine instead of flying around the country, surfing the internet. Viola, a virtual tour. (I like to call them virtual tours instead of blog tours because appearances can be on other internet resources besides blogs - more on that in a minute). Whether you are an author organizing your own tour or a blogger organizing it on behalf of the author, these tips will benefit you. 1 - 3 months in advance of the tour: Decide the type of tour. Will it be for an individual author with one book, an individual author with more than one book, or a themed tour with a group of authors? Depending on the type, you will next decide the length of the tour and the dates it will run. If you are doing a group tour, think of a fun theme, i.e. Summer of Love Tour, Haunted Reads of Halloween, etc., and enlist authors to be part of the tour. You may need to be flexible on your dates with a group tour in order to accommodate authors' schedules. Now that you have the who and when, the fun begins. Decide on giveaway items. I highly recommend that there be something offered at each individual stop, if the host desires. People like to win and it can be a big draw to the stop. If the item can be sent internationally, all the better (about 20 - 25% of my daily traffic is from outside the U.S.). While books are always great, there are other swag that can be offered - Be creative! Some tour groups have the authors make a monetary donation for participating in the tour which then is used to buy a large giveaway item - i.e. Kindle Fire, or prizes for bloggers who participate. You will want to make a graphic to go along with the tour. 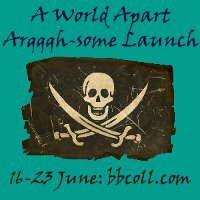 Bloggers and authors can post them on their sites to help advertise the upcoming event. You may want to make a few different size graphics so that bloggers can choose the size that fits best with their layout. Banners make the post recognizable as being part the tour. Landscape orientated banners are good for posts. However, for sidebars, you will want to create a square badge, like below, or a narrow portrait oriented graphic. These are used for publicizing the event in advance and some bloggers will leave them on their sidebars for a few weeks following the tour. Now, you can start scheduling bloggers. This is also when the organizational nightmare can begin. USE A GOOGLE FORM to have bloggers sign up for dates, type of post, and any information you need (i.e. the format of the review copy). The information goes to a spreadsheet that then can be shared with the author/s. It will cut down on the emails you send back and forth with updated schedule/requests. Throughout the sign up period: Remember to follow up and confirm with each blogger who signs up. Send review copies as soon as possible. You will also want to change the dates of the tour on the form to indicate which dates are still available. You can have multiple stops on any given day, but it is best to limit it to 2 stops per day. Also make arrangements for guest post topics and interviews. In the week leading up to the tour: Send out a preliminary schedule to all bloggers participating to make sure everything is accurate, including the urls to the blogs themselves. 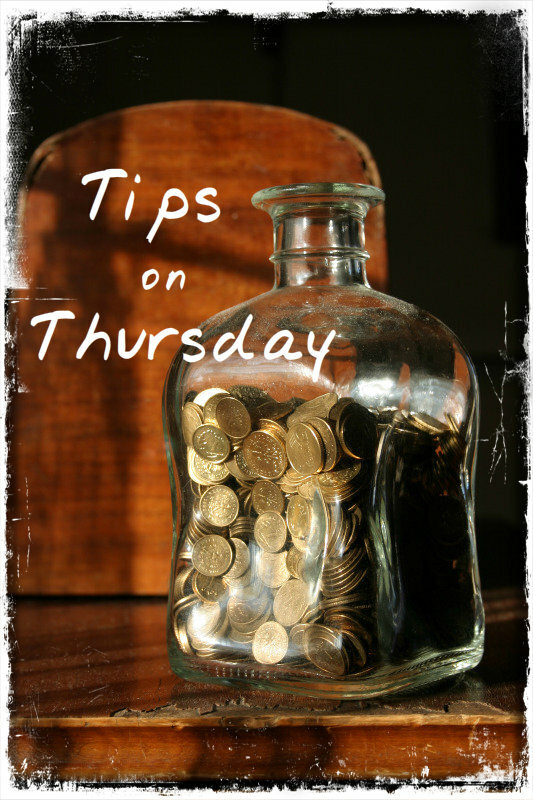 If a blogger is given a schedule, they will likely include it with their stop post. This encourages their readers to visit the other blogs, thus, giving participating blogs extra exposure and readers may discover something that will make them purchase the book. No later than 48 hours before the tour kicks off: You should send the finalized schedule, graphics, and buy & author links to all those participating in the tour (bloggers and authors). If it is a group tour you may want to send only graphics/links that are applicable for that blog's tour stop. Once the tour starts: you will want to check each stop to get the direct link to the post. Update the main schedule page with the direct links to make it easier for latecomers to find the post on various blogs. Remember to share out each day's stop(s) on your social media. After the tour ends: Contact the bloggers to thank them for their participation. Ensure giveaways are fulfilled. I like to encourage book winners to leave a review on Amazon, Goodreads, etc. as a way to thank the author. Odds 'n Ends of running a tour: As I said, I prefer to call these virtual tours. You can be creative with your stops and not limit yourself to just blogs. Twitter parties and chats are becoming increasingly popular. There is an app to create a chat room on Facebook if you rather do a live chat there. Also, you can include appearances on internet radio shows or Blog Talk Radio. I like the site Radio Guest List for finding radio shows across the country. I haven't tried SpreeCast, yet, but I can see some great virtual tour opportunities. These real-time appearances add another layer to the tour by allowing readers to interact live with the author. I recommend authors treat each stop as if it is an in-person appearance. You are wanting to connect with the readers. How would you connect with them if this was a city tour? How can you apply those methods to the virtual tour? Because you want to treat the stops as in-person appearances, don't be concerned with requiring bloggers to post a review as part of the tour. I usually gave the option to post the review on their tour stop date or to perhaps post it the week before to advertise the upcoming tour stop - this helps build pre-tour buzz (much like the posters that are put up in the stores to announce a city tour stop). Make the tour FUN for bloggers and readers both. Be creative, look for unique opportunities or topics. Pricing for tours: I've seen tour organizers charge from $40 to $1,000. Whether you are the organizer setting the price or an author looking at pricing, here are somethings to keep in mind. How many stops are GUARANTEED? Who is doing most of the work? What is the organizer's responsibility and what is the author's responsibility - recruit all the stops, act as liaison between host and author (including sending guest posts/interviews/bios/review copies to blogger), proofreading/editing guest posts/interviews, sending out giveaway items, creating graphics, promoting the event, etc.? Just from the amount of information I've shared in this post (sorry it's so long), you can see a virtual tour is a lot of work. I don't think it is any less time consuming or labor intensive to organize a professional virtual tour than it is to organize a city tour - you just don't have to worry about being stuck over night in an airport. I have more tips, tricks and thoughts to share about virtual tours. Please ASK any questions you may still have. If they can be briefly answered in the comments section, I will. Otherwise, I will schedule a follow up post. If you need more immediate or personal assistance, I can be reached by email for consultation. 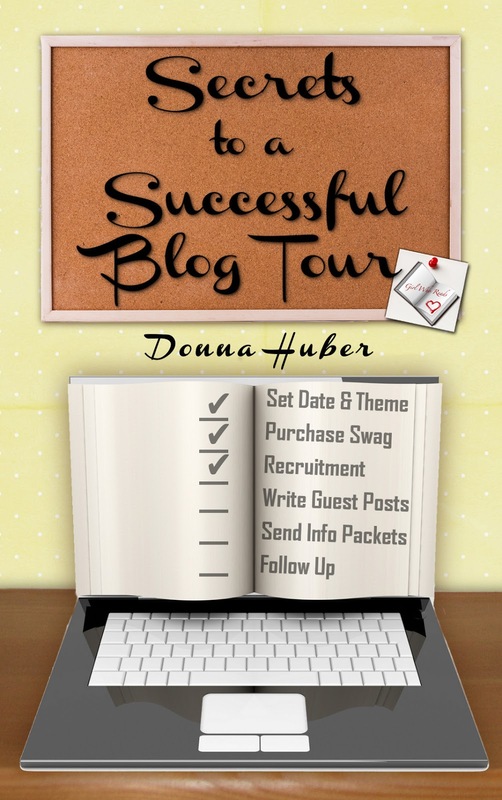 If you would like more help planning your blog tour, I encourage you to pick up my book. I've expanded upon the above outline and includes tips on creating great guest posts, creating your own tour graphics, and more. Fantastic post Donna! I've seen both sides as an onlooker to authors preparing and promoting - self arranged tours and tour company arranged tours. Both require a lot of time, effort and commitment and regardless of what you pay I think the end result will vary wildly depending on how much effort you put in to connecting with bloggers and producing high quality posts. This is a great introduction to the world of tours! Hi Donna! I'm so glad you mentioned this post on #indiechat last night. 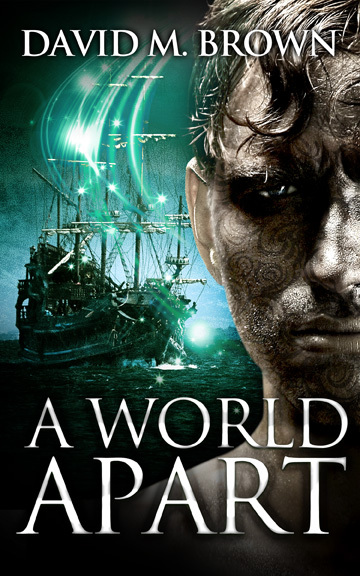 I've never done a blog tour before and this post has some very helpful tips. Not that I'm planning a big tour or anything, since I'm running out of time and the cover designer was backlogged and will get to my cover tomorrow. The formatter for the eBook can't get to it until Sept. 27th. My launch is October 10! I could really use another month to prepare for this launch, but the main character's birthday is October 10th. She's turning ten on the 10th day of the 10th month. It's a chapter book for ages 7 - 10. I'm not usually a last-minute person, but we had to move and I'm now babysitting my grandbaby full-time, so he comes first! I learned some great stuff during the #indiechat. I'm glad I met you and some of the other indies. Thanks again for posting the link to this post. I'll pass it on to some of my writer friends who will be launching books soon, too. Take care! Indiechat was a lot of fun. I'm glad you found this post informative. You don't have to schedule a tour with your launch. Authors often do not start their city tours until a month after a book is released. Find a few blogs that will post on launch day and then work on a full tour at a later date. Hi Donna, Great post! Found it thanks to Kriss Morton and it has already helped me realise a tour isn't something fast and easy. Lots of work, but great for exposure. I'm glad you found it help. I reveal all my blog tour secrets in my upcoming book Secrets to a Successful Blog Tour. It will hopefully be available next week. This is great advice. I refer to the tours I organize as "virtual book tours" as well as I dislike the "blog tour" phrasing. I frequently book the authors that I work with on a radio show that specializes in indie or small press authors. I've also organized Twitter chats and other online discussions. They really a great way to network across the web. The most important thing for me is that the author communicates directly with me and not each tour stop individually. It becomes too confusing when everyone is talking to each other and the organizer is left out. I have the author send the guest posts, interview questions, eBook files, etc directly to me and then I distribute them. The tour stops will also send any questions or requests to me and then I will handle them as needed. It becomes a far more organized process when everything is handled through my central office.